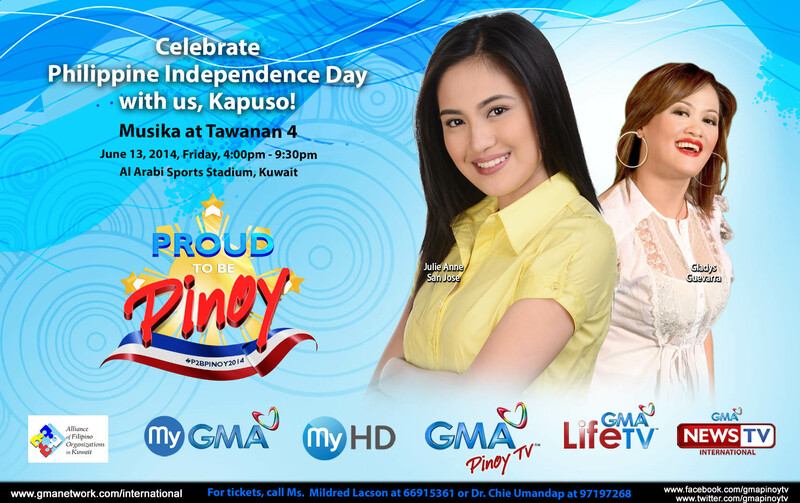 GMA Network, through its international business unit, GMA International, was at the heart of several key celebrations around the world in commemoration of the Philippines’ 116th Independence Day this June. “Through GMA’s participation in the annual celebration of Philippine Independence, we strive to keep the Filipino spirit alive all around the globe and instill a sense of nationalism across all generations,” says GMA Vice-President and Head of International Operations Joseph T. Francia. 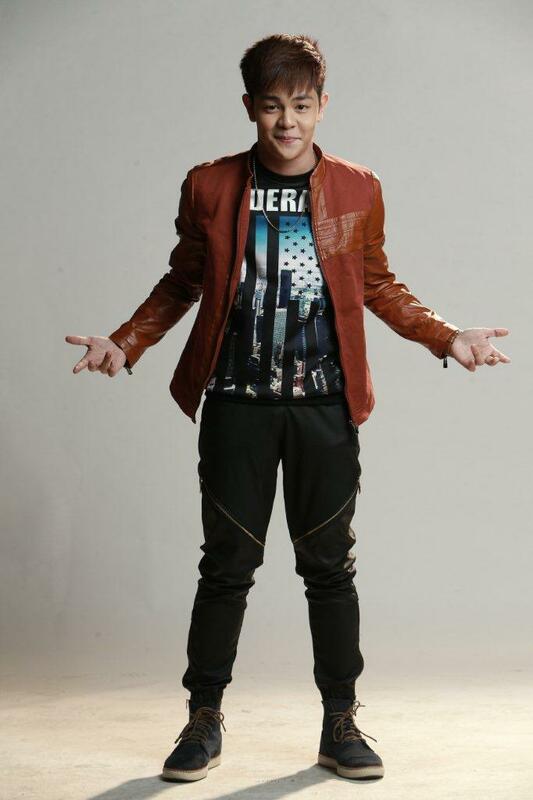 “GMA hopes to create a sense of home wherever there is a Filipino,” he adds. 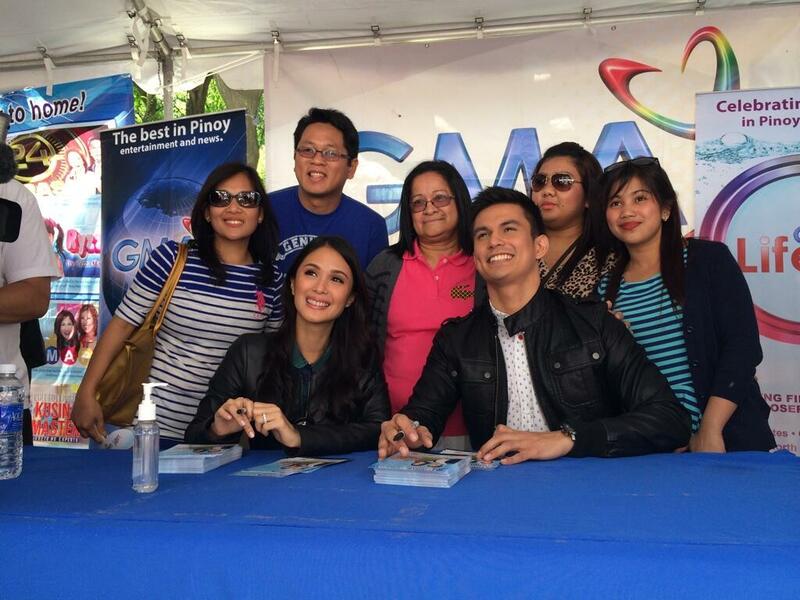 The festivities began in New York City with Kapuso prime artists Tom Rodriguez and Heart Evangelista gracing the GMA International booth at the Philippine Independence Day celebration on Madison Avenue last June 1. To the delight of their fans, Tom and Heart readily posed for photographs with the stream of people at the GMA booth, which was one of the busiest in the area. 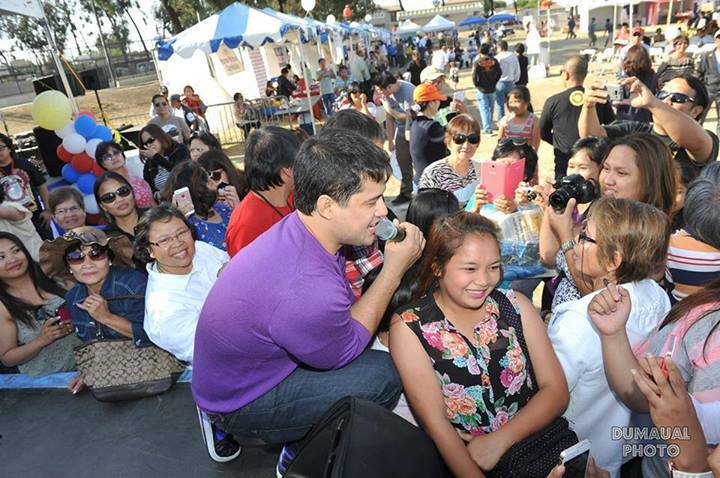 On June 7, the city of Carson welcomed Kapuso leading man Geoff Eigenmann in the Philippine Independence Day parade led by Carson City Mayor Pro Tempore Elito Santarina as Grand Marshall. 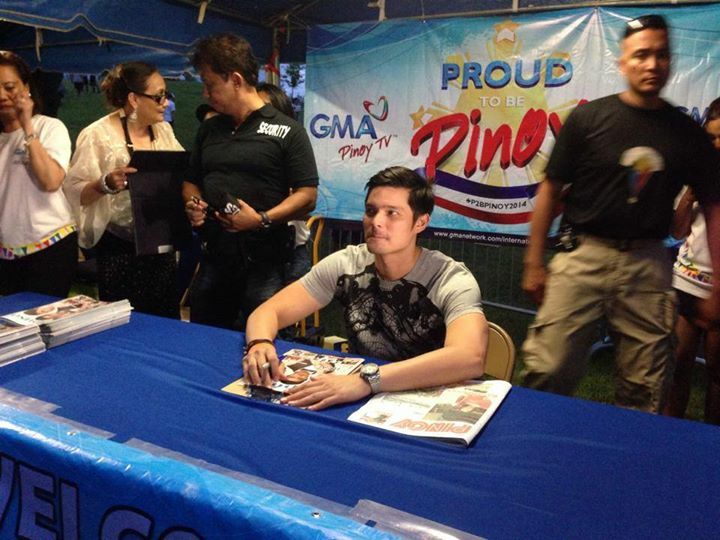 Geoff entertained an enthusiastic crowd during the GMA variety show and ended the day interacting with his fans at the meet and greet activity. The celebration was a showcase of Filipino culture with local Filipino performers and booths that served Filipino delicacies and products. The event is an annual activity sponsored by the city and the Philippine Independence Day Foundation, with the support of various Filipino-American organizations in Carson, Los Angeles and Long Beach. 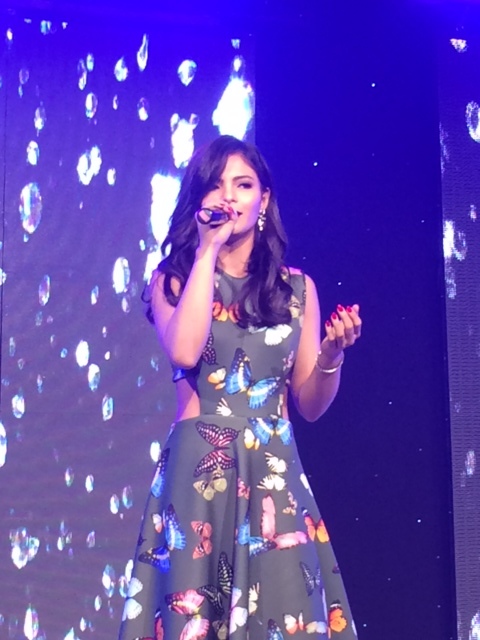 Meanwhile, Kapuso fans in Kuwait were serenaded by Asia’s Pop Sweetheart and 9-time Platinum Record Award holder Julie Anne San Jose and singer-comedienne Gladys Guevarra at Musika at Tawanan 4 last June 13. The event, which is part of the local Philippine Independence day festivities, gathered more than 3000 overseas workers in the region for a night of fun, entertainment, and Filipino flavor. The large audience was awed by Julie Anne’s powerful performance of hit songs while Gladys captured the crowd with her comedic act. On June 14, GMA International also participated in the Mabuhay Festival in California, an event which drew in over 7000 individuals. The GMA booth showcased the Network’s three international channels- GMA Pinoy TV, its flagship international channel; GMA Life TV, the first international Filipino lifestyle channel; and GMA News TV International, an international news channel powered by the Philippines’ most trusted news and public affairs team. Completing the series of events were visits from two of GMA primetime’s biggest stars, Kapuso Primetime King Dingdong Dantes and Kapuso Premier Actress Lovi Poe, who are currently seen on GMA Pinoy TV via the enthralling drama, Ang Dalawang Mrs. Real. 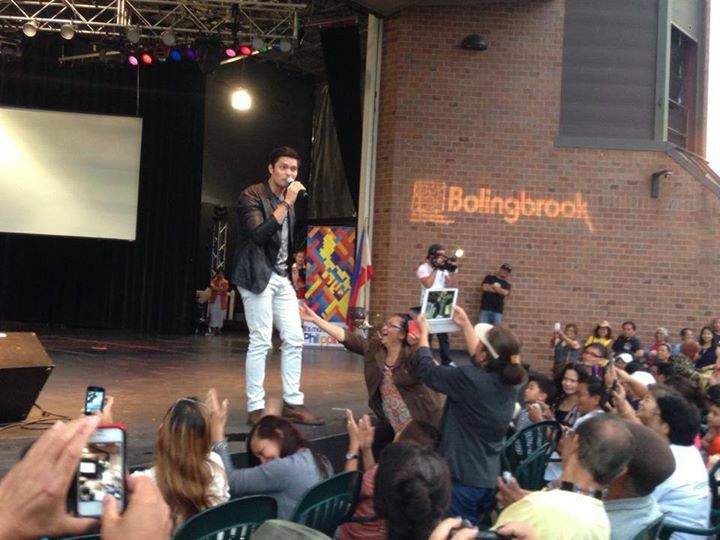 Dingdong joined his kababayans abroad at Bolingbrook in Chicago on June 21 for the Philippine Fest Piyesta Pinoy 2014 which included vibrant cultural performances by Filipino-American artists and native dance numbers by young Filipino-Americans dressed in traditional attire. The audience was not disappointed as their favorite Kapuso leading man entertained them with a song number and mingled with his fans all throughout the event. 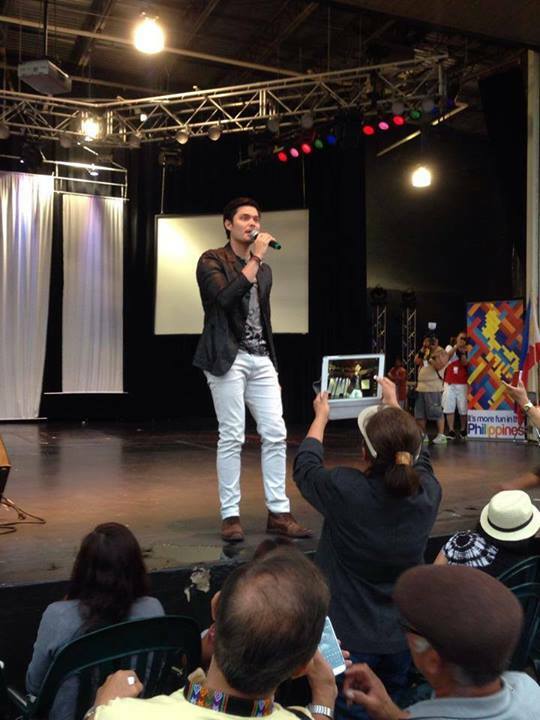 Lovi, on the other hand, livened up the crowd at the “Pinoy Fiesta and Trade Show sa Toronto” last June 28. With a repertoire of local and foreign songs, she serenaded over 7000 Filipino-Canadians who attended the Independence Day celebration. 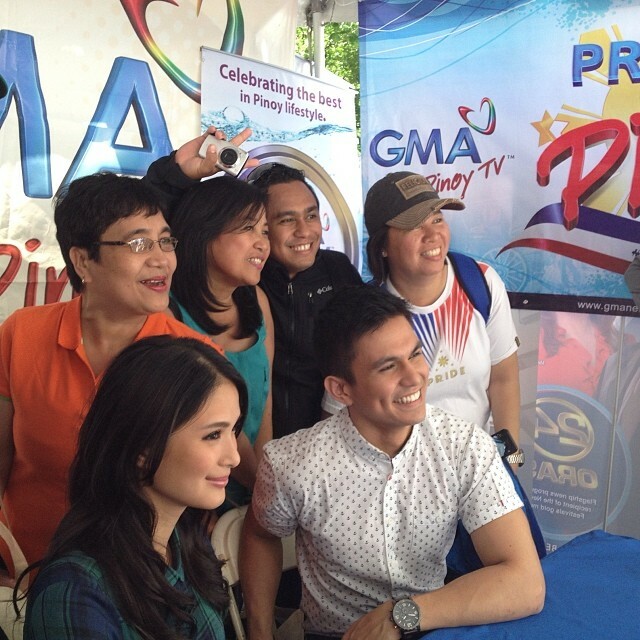 Lovi proved to be a hit with the audience as fans lined up at the GMA booth to meet and take photos with the actress. 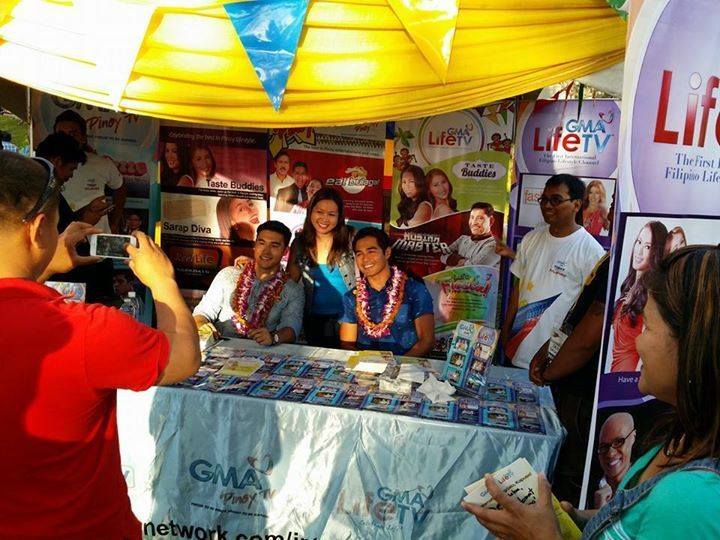 Those who visited the booth were also treated to GMA Pinoy TV and GMA Life TV merchandise. 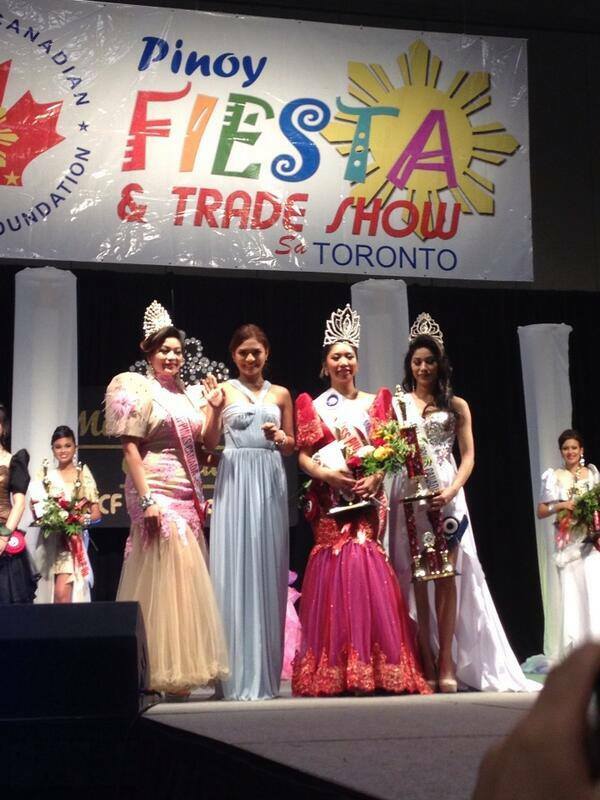 During her visit, Lovi was also invited to participate in the Ms. Philippines Canada coronation ceremony. Apart from the Independence Day events, GMA International also celebrated the traditional Flores de Mayo festival in Hawaii last May. Kapuso stars Steven Silva and Benjamin Alves participated in the festivities which highlighted the colorful Filipino culture. For more information on GMA International’s events, artists and programs, visit the website,www.gmanetwork.com/international. The Alliance of Filipino Organizations in Kuwait (ALLFIL-OK), together with GMA International and My-HD, presents Musika at Tawanan 4 featuring Asia’s Pop Sweetheart Julie Anne San Jose and singer-comedienne Gladys Guevarra. As part of the local Philippine Independence Day festivities, Musika at Tawanan is the biggest and most-anticipated annual event in Kuwait, with over 5 000 Filipinos gathering each year in a celebration of music and laughter. The event will be held on June 13, 2014 at the Al Arabi Sports Gym, Mansouriya, Kuwait. GMA International, the business unit that manages the operation and distribution of GMA Network’s international channels– GMA Pinoy TV, GMA Life TV, and GMA News TV International– is looking forward to bringing the Kapuso experience to the Filipino community in Kuwait. The event is spearheaded by ALLFIL-OK, which is composed of the Filipino Badminton Committee, the Filipino Cultural Club, Makulay, The Sandigan in Kuwait, the Filipino Association of Secretaries Employment Agencies in Kuwait, the Philippine Society of Marketing Specialists in Kuwait (PHILSOCMSK), Filipinos in Kuwait, Pilipino sa Kuwait, and the Filipino Zumba Association in Kuwait. “We are very pleased and honored to partner with GMA International and My-HD in bringing world-class Filipino talents to Kuwait. 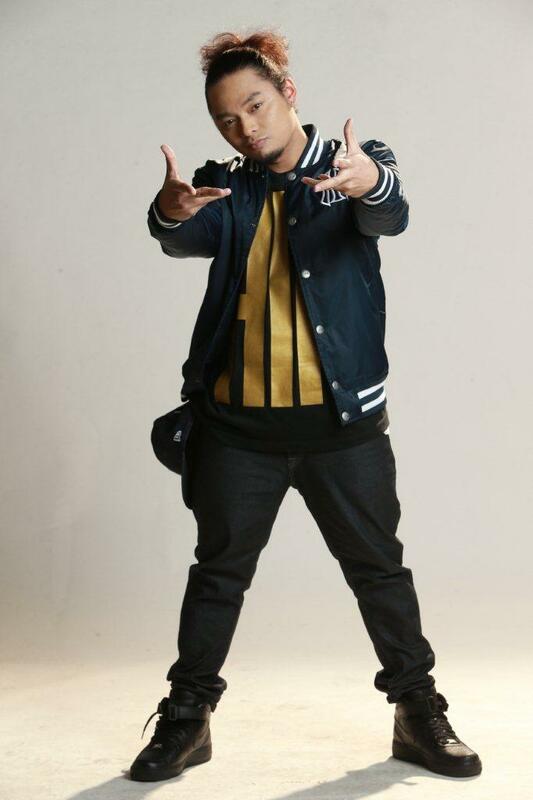 We promise to give our kababayans in Kuwait a fun-filled show,” stated ALLFIL-OK Over-all Coordinator Dr. Chie Umandap. Aside from performing at the event, Julie Anne and Gladys will also visit distressed OFWs at the Philippine Overseas Labor Office in Kuwait. This will be Julie Anne’s second visit to the Middle East, the first being her concert in Dubai presented by GMA International and My-HD where she was warmly welcomed by the Filipino community. 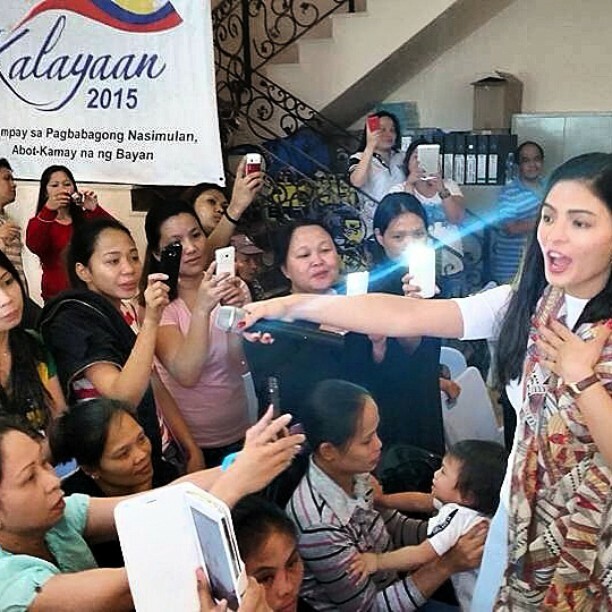 Owing to the success of her concert in Dubai, Filipinos in Kuwait are also eager to see the Kapuso singer and actress perform in the country. 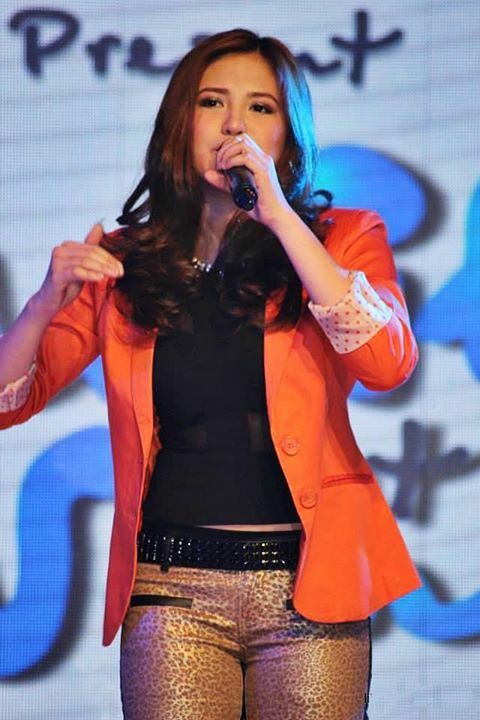 Julie Anne, whose self-titled album recently won a 9-time Platinum Record Award, is a regular cast member on GMA Network’s Sunday noontime variety show Sunday All-Stars and is currently working on her second solo studio album to be released this June. On the other hand, this event marks the first time that Gladys will perform on stage for Kapuso fans in the Middle East. She is a frequent guest on GMA’s highest-rating comedy game show Celebrity Bluff and has co-hosted many GMA programs in the past, such as Manny Many Prizes and the longest-running noontime show, Eat Bulaga. The organizers will also be bringing in the dynamic comic duo Iya and Tekla, along with guest host Rey Pumaloy. 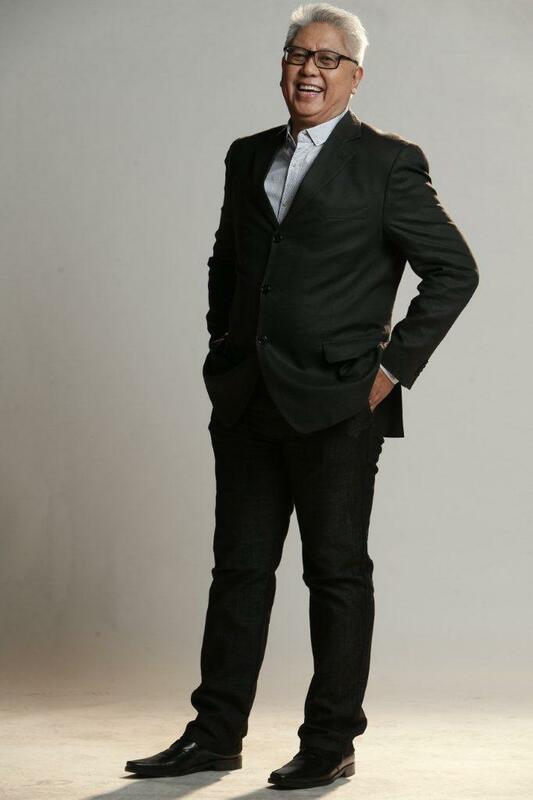 The show is directed by GMA’s Kuwait correspondent Ricky Laxa. Gates will open at 1:00 PM and the event proper will run from 4:00 – 9:30 PM. Tickets are available at Jollibee branches in Kuwait, Manyaman Restaurant in the Salmiya area, Mario’s Restaurant-Fahaheel, or contact Ms. Mildred Lacson at 66915361 or Dr. Chie Umandap at 97197268. To subscribe to My-GMA on My-HD, call 04-4354845 or visit http://www.my-hd.tv/my-gma. For more information on GMA International channels, visit www.gmanetwork.com/international.